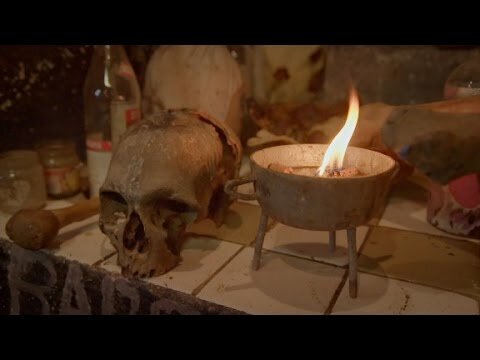 What is Vodou? | Hello, worlds! Reza Aslan explores the history and ideas behind this Afro-Caribbean religion. «Believer» airs every Sunday at 10p ET.